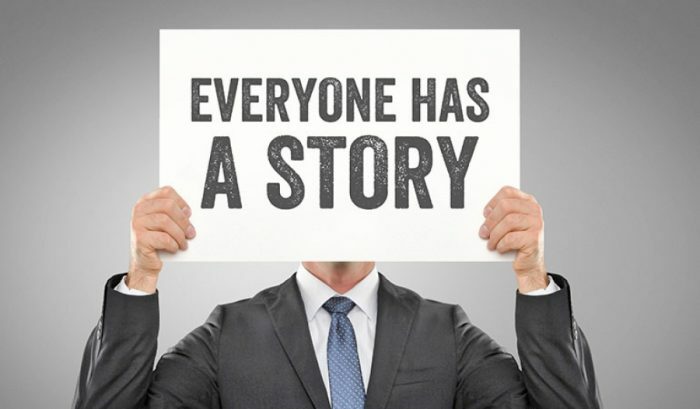 How well do you tell your company story? You should be telling your story in every way you can. Be it at the bar, at a networking event, as you prospect for new insurance customers, on your website, and in your advertising. Whether you’re aware of it or not, you’re already giving some version of your story in those places, but let’s make sure you’re doing it the best way possible. The first key to telling your story is to being aware that you’re doing so. Every time someone asks you a basic question about yourself, what you do, or how you got into insurance and you answer it, you’re giving some version of your story. But it might be an incomplete version, or it might leave out some key points about who you are and what you (or your insurance agency) do. Take a few minutes right now to think about how you got into Insurance. When and where did you start your own agency/join the agency you’re with now? Why did you become an insurance agent and why do you continue to do what you do? These basic questions don’t give the wow factor to a story, but they are the essential building blocks and they’re where you have to begin. Now that you’ve thought through these basic blocks of your story, use them and incorporate them in your conversations this week. Whenever you’re trying to sell someone on your business, you should be telling your company story — stories are what compel us to buy in to anything. So start with the basics this week and share with us how it goes (Share with us on our Facebook page HERE). Check back next week to learn how to use these basic blocks of your story to turn it into a truly compelling story that people want to hear — and which will hopefully make them not just buy into your story, but into your business as well.